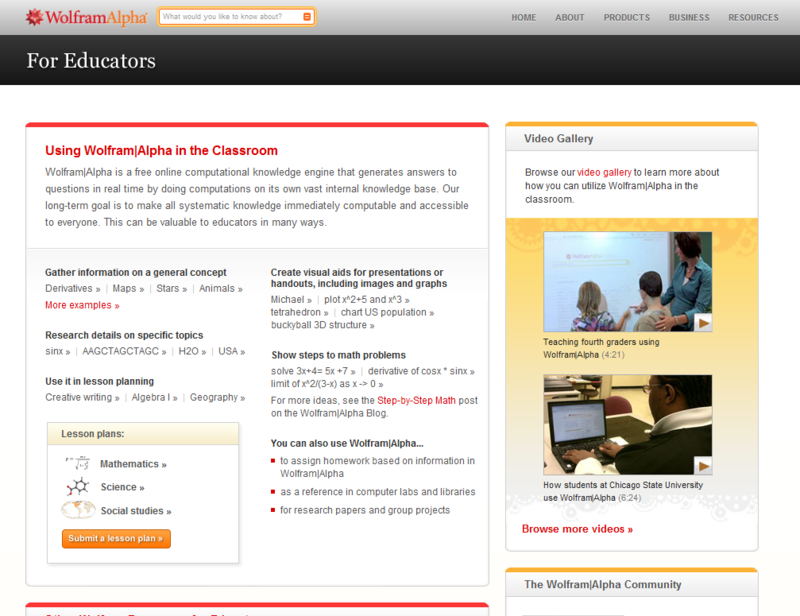 But–here’s my but–I’ve always considered Wolfram|Alpha more suited to older age groups than my k-5 kids. Anyone out there use it for younger groups? If so, how? I’d sure appreciate your thoughts.